Ok so that’s 26 Cabernet Francs. Remember to spit! If you want to get nerdy, keep track of the vintages of the wines as well as where the grapes come from. 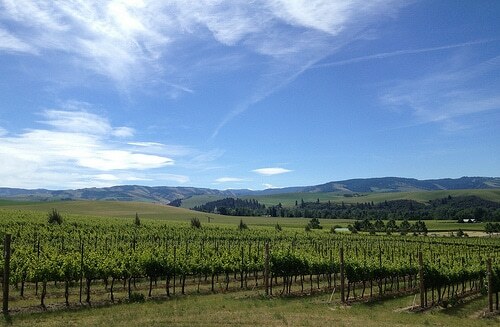 By the end of the day you will have an honorary degree (bestowed by me) in Washington State Cabernet Franc. Other things I’m geeked to try? Bartholomew Winery: Carmenere Rosé and the “Orange” (as in the grapes see extra skin contact with the juice) Pinot Gris. Finnriver: I love everything they do! Finnriver rules and so do their ciders. Treveri Cellars: One must have bubbles. Especially after all that Cabernet Franc. Whidbey Island Winery: Get the Siegerrebe! 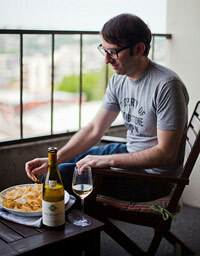 Puget Sound white wine. Super cool. 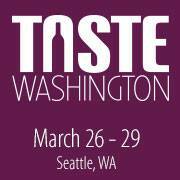 What are you looking forward to trying at Taste Washington? Mill Creek area of Walla Walla. Note: Cabernet Franc pourers taken from the Taste Washington website as of 3/22. Some of the wineries information is not yet available so there may be more. Also, things change. And people run out of stuff. Don’t freak.